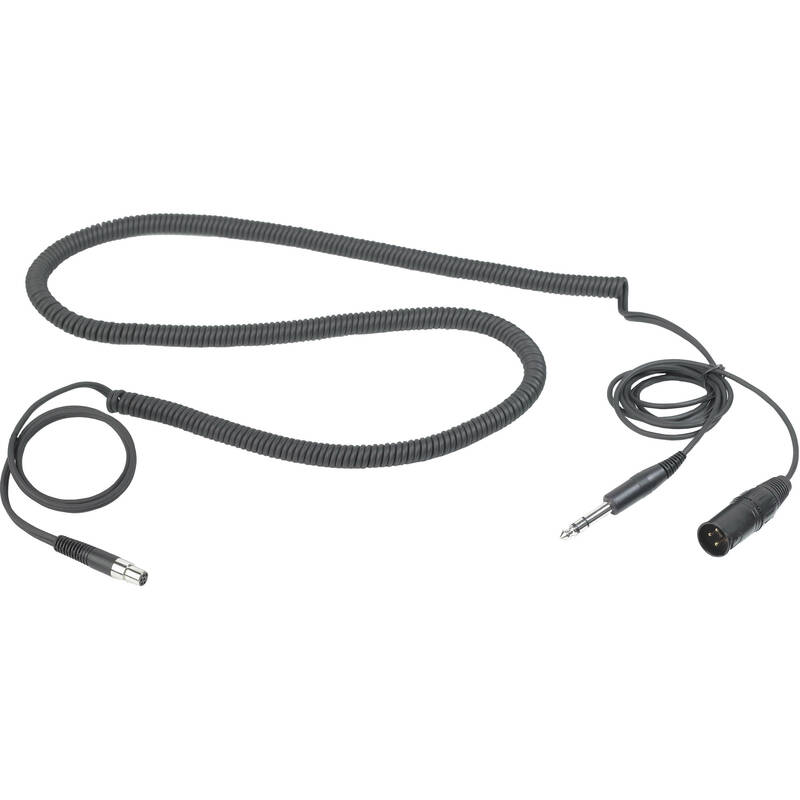 The MK HS STUDIO D Headset Cable from AKG is a detachable cable for use with the AKG HSC/HSD Headsets and is suitable for studio, moderators, and commentators. This cable features a 6-pin mini XLR female connector which connects to the headset, and a 3-pin XLR male connector and 1/4" (6.3mm) stereo male jack for the headphone and microphone. It requires no phantom power.